Etrit Berisha soon to be part of French team of Lille OSC? Etrit Berisha is very close to get trasfered to the Frernch team of Lille OSC. This is also confirmed by the French media and it is reported that the Albanian goalkeeper has found the accord with this club and soon is expected the officialization. 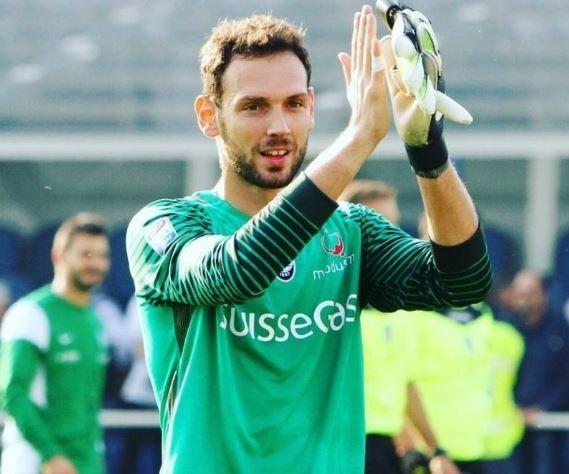 Atalanta wants 7m euros for the Albanian goalkeeper, however it is expected that the Italian club will lower the offer and reach an agreement for the transfer of the 29-year-old Albanian player. The team of Bergamo has designed the goalkeeper Golini as its part for the next season, paving the way for Berisha's departure. It is reported that the French club is in talks with the goalkeepers Carraso and Martin Stekelenburg, but the Albanian looks closer. In the coming days, new developments are expected.